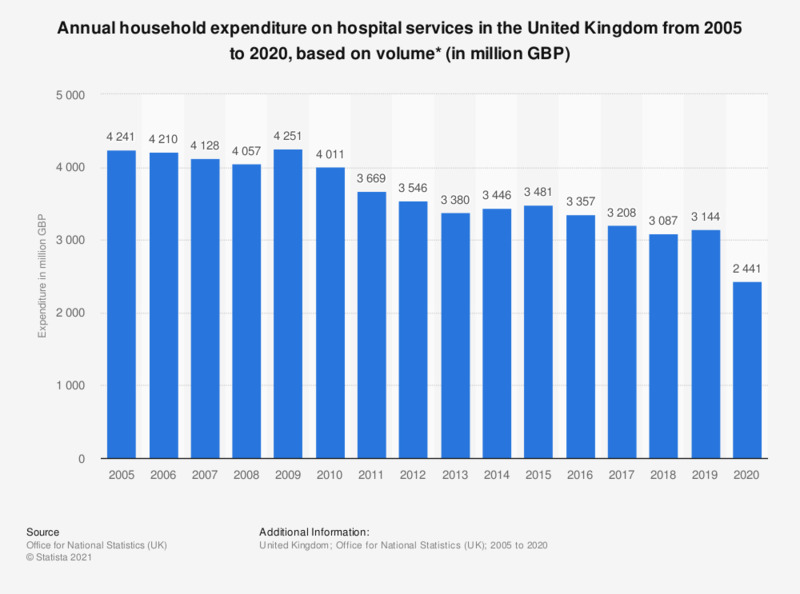 This statistic shows the total annual expenditure on hospital services in the United Kingdom from 2005 to 2018, based on volume. In 2018, the amount spent on hospital services amounted to 3.1 billion British pounds. Do you believe that the system for prescriptions in the UK is fair?